Zen is a professional musician, singer, guitarist and performer with over a decade of performance experience, as well as one of Ivy Hill Entertainment's founding members. He currently has a repertoire of over 100 cover songs and is available for hire in the San Francisco Bay Area and Los Angeles as both a live solo-musician, a band leader, and a DJ. In 2006 he graduated from The Musicians Institute in Hollywood, CA and then spent several years in the San Francisco Bay Area fronting indie rock outfit Please Do Not Fight and teaching music - both as a one-on-one private instructor and in big high school and middle school classes. Each one of the artists we work with pursue their own creative, original projects. Your patronage helps our artists realize their dreams! Zen is a Los Angeles based Singer Songwriter, Guitarist and Performer who has shared the stage with the likes of The Matches, OK Go, The Dø, The Jealous Sound, Finish Ticket, Plain White T's and Young The Giant. He is a graduate of The Musicians Institute with over a decade of teaching and performance experience. In LA, Zen performed as Eddie / Doctor Scott in the Rocky Horror Hipster Show in Hollywood, CA for three years in a row. He now writes and performs with his original songwriting project, August Brings, and composes music for series and podcasts. Zen has a passion for podcasts. He is a host, an editor, a producer and a theme-song-writer for several, as well as the co-founder of podcast network Dragon Wagon Radio. 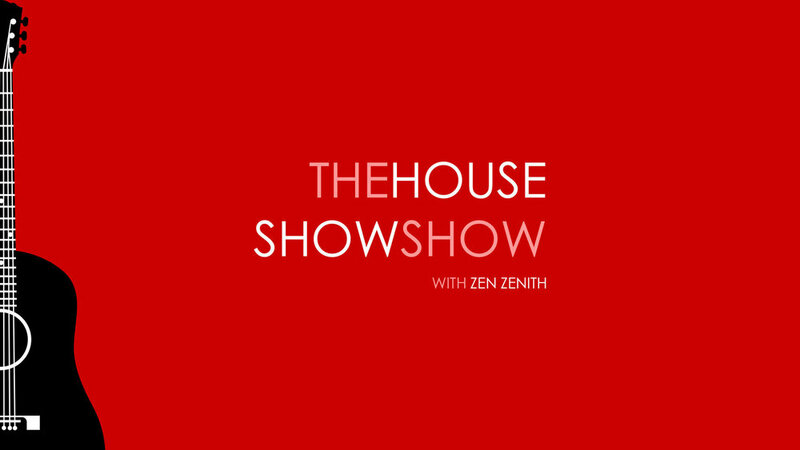 A podcast and live concert series created, edited and hosted by Zen Zenith featuring music, conversations and Q&A's with guest singer songwriters.